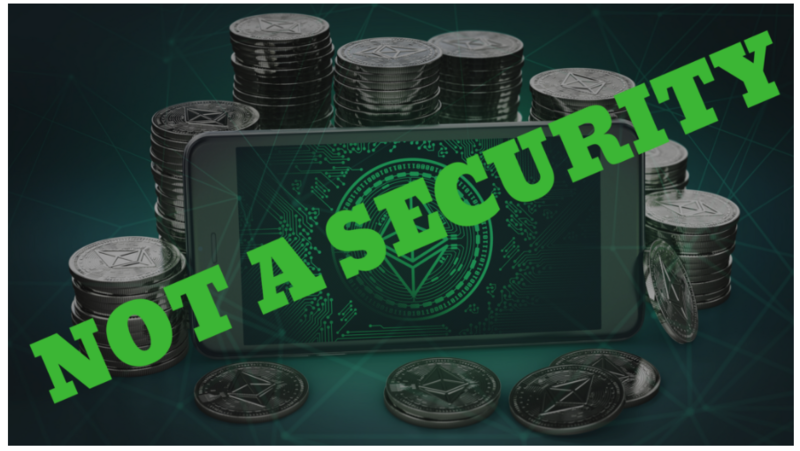 The world’s second largest cryptocurrency is not a security, according to the Securities and Exchange Commission. 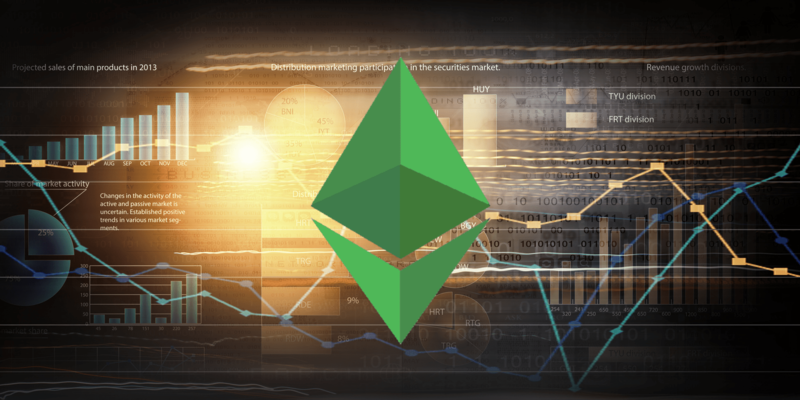 The head of the agency, William Hinman has stated on Thursday, that Ether, the currency which is used to buy and sell tokens on the Ethereum network, is not to be treated in the same manner as bonds or stocks. His remark follows a similar one, made by SEC chairman Jay Clayton in April. He stated that Bitcoin is not a security since it acts as an alternative for sovereign currencies. The combination of those remarks is giving a clearer view on the agency’s regulatory approach towards cryptocurrencies. When a cryptocurrency becomes widely used, and thus becoming predominantly decentralized, the SEC doesn’t consider it as a security anymore. On the other hand, smaller cryptocurrencies and ICOs are mostly viewed as securities by the agency. The distinction is important because securities are regulated in the same manner as regular stocks. Even though some of the cryptocurrencies could become decentralized enough, to the stage when regulating them would not be required, most of smaller cap coins are likely to face regulation due to their support of a single product or application. To make things even more complicated, buying and selling tokens, running on top of the Etherium network would be considered as securities trading, even though doing the same with Ether doesn’t count as traditional investment. In conclusion, investing in Bitcoin or Ether seems safer at the moment, at least in a regulatory sense. As things stand, they won’t face the same scrutiny as other, smaller cryptocurrencies out there. Despite all that, investing in those two currencies still carries quite some risk due to price manipulation campaigns and the overall volatility of the markets. Therefore, it is advisable to invest responsibly as cryptocurrencies remain one of the riskier investments out there.